What do you think about price spikes in the pharmaceutical industry? Are you currently involved in VA reform? Where are we on balancing the budget? 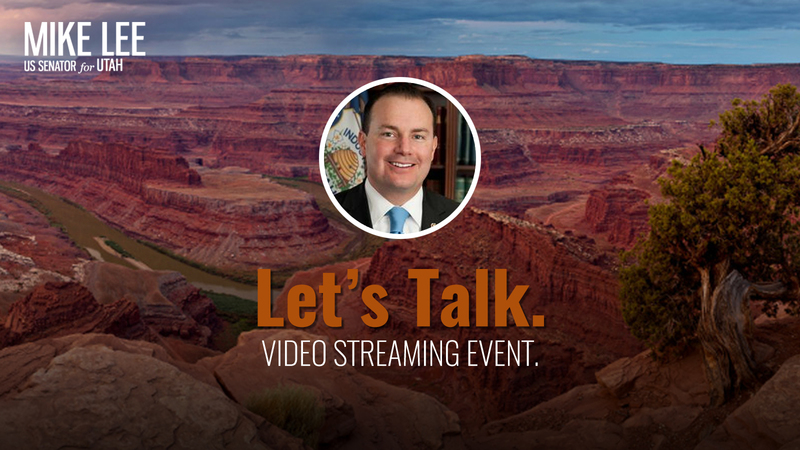 This Access Live event was hosted by Senator Mike Lee of Utah. The senator feels there needs to be more transparency on Capitol Hill, and that anytime the Senate is considering legislation there should be time for public review. He discussed changes that will be made to Obamacare, but cautioned that It will take time. Senator Lee also mentioned his work as the Chairman of the Anti-Trust and Competition subcommittee as it relates to the pharmaceutical companies and drug prices.